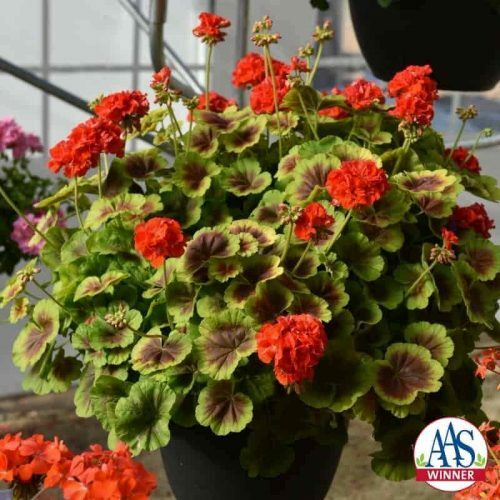 This AAS Bedding Plant Winner was consistently rated “superior” or “above average” by the AAS judges because of it’s early and generous flower blossoms, continuing from spring to autumn. 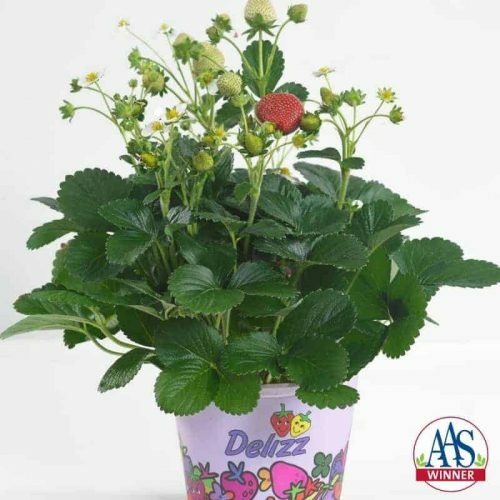 Additionally, each dwarf and densely branching plant remain a tidy 20 inches tall, even at full maturity. The bright red flower spikes are covered with half inch blooms making it perfect for the bird lover’s garden where the bright red color acts as a magnet for hummingbirds. As an added bonus, goldfinches swarm the plant for seeds. 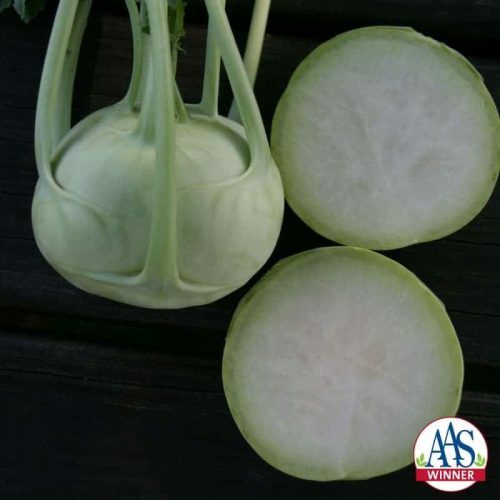 Even the leaves add beauty with their finer-textured, dark-green color. 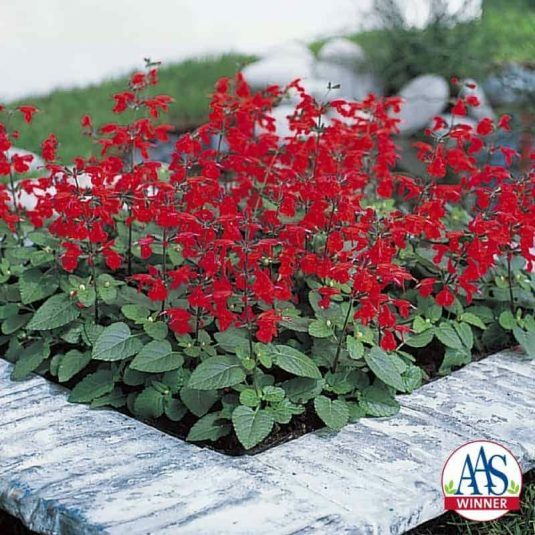 Summer Jewel™ Red, just 50 days from sowing to first flower, is approximately two weeks earlier than comparisons. 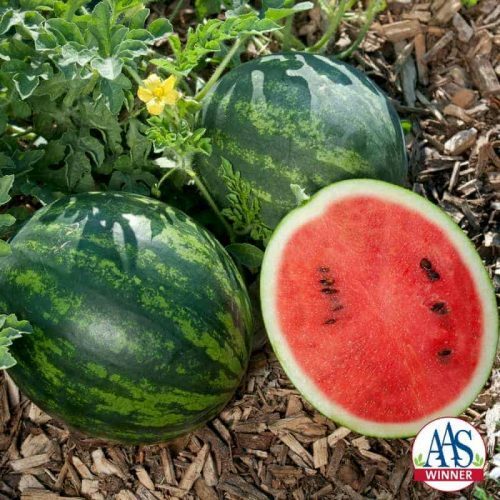 Expect long season performance and superior holding ability in both wind and rain. This annual is ideal for full sun containers, mixed beds, and borders where uniformity is desired. 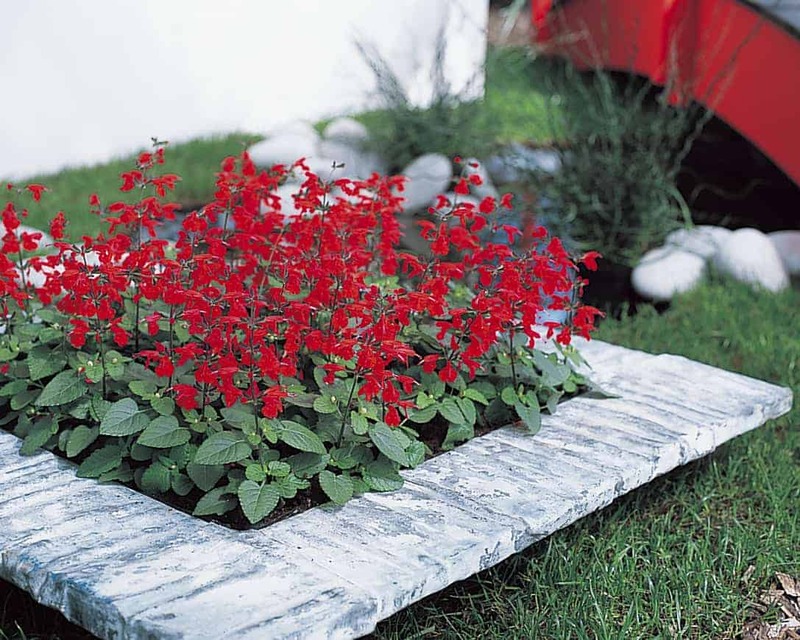 Summer Jewel™ Red is also a recipient of Europe’s FleuroSelect Gold Medal award for garden performance. 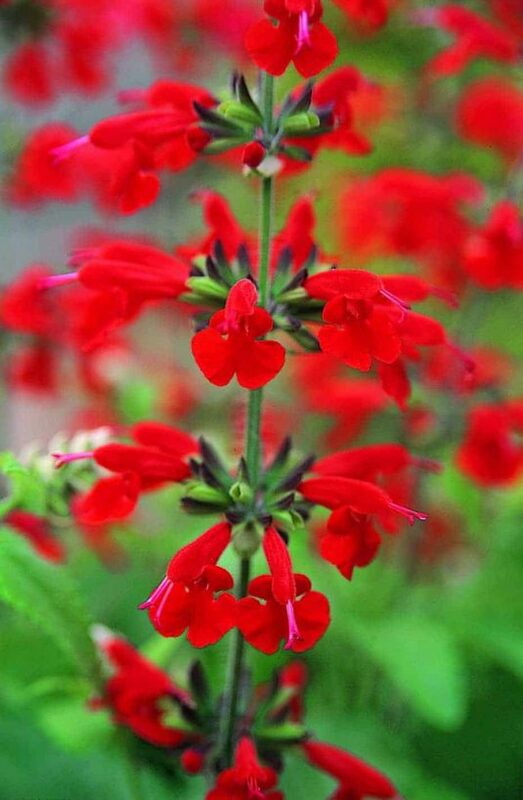 This salvia blooms its carmine red head off all summer long. It will reseed some, but they are easy to pull.